Before we can critically assess The Shawshank Redemption, we first have to deal with The Shawshank Reputation. 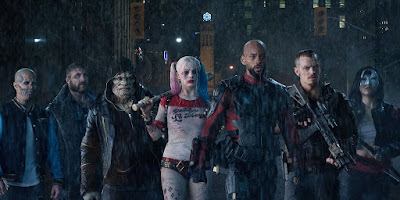 In addition to its Oscar nominations and huge critical acclaim, the film has topped the IMDb Top 250 for years and shows no signs of dropping off any time soon. Any attempt to criticise it could come across as churlish or contrarian, the work of someone attempting to be above what is popular for their own self-righteous sake. 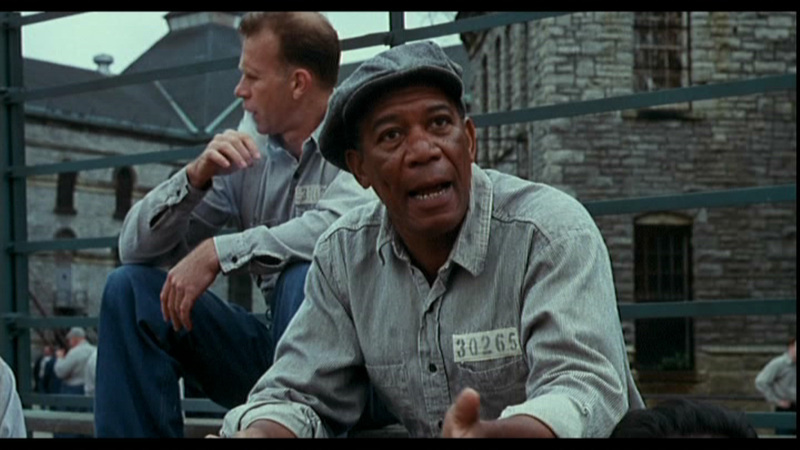 Fortunately, there is little need to criticise - for Shawshank really is as great as people make it out to be. 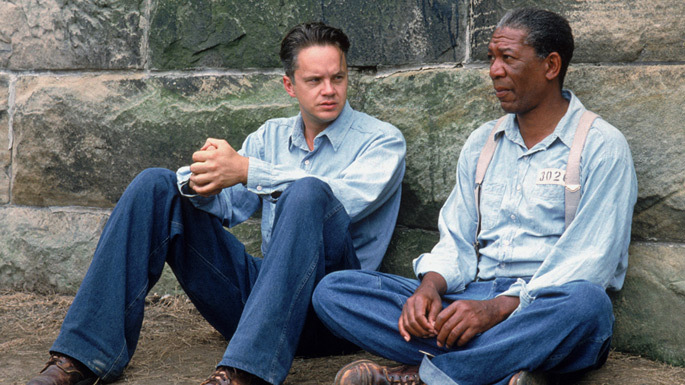 It's easy to forget how much of a slow-burning success Shawshank was. Despite favourable reviews and its many nominations, the film barely broke even on first release. 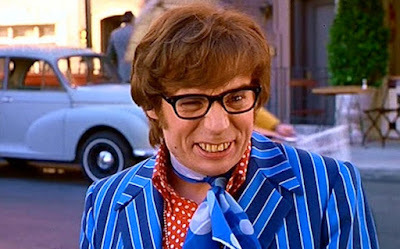 It was only with the VHS release that word began to spread like wildfire, so that by the turn of the century it had garnered a reputation as a modern American great. In an age where films are dead in the water if they don't perform on opening weekend, it is hard to imagine a situation in which another Shawshank could emerge (although Slumdog Millionaire is a reasonable candidate). It's equally easy to forget how brutal the film is, particularly in its first 20 minutes. 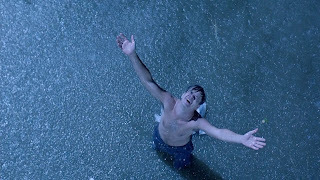 Shawshank's reputation as a popular favourite might lead the uninitiated to thinking that it's an uplifting, feel-good film - and it is true that these later moments are the ones which have most entered into popular consciousness. But any film about hope needs a source of despair to provide conflict, and Shawshank has more than enough violence and emotional trauma to justify its 15 certificate. 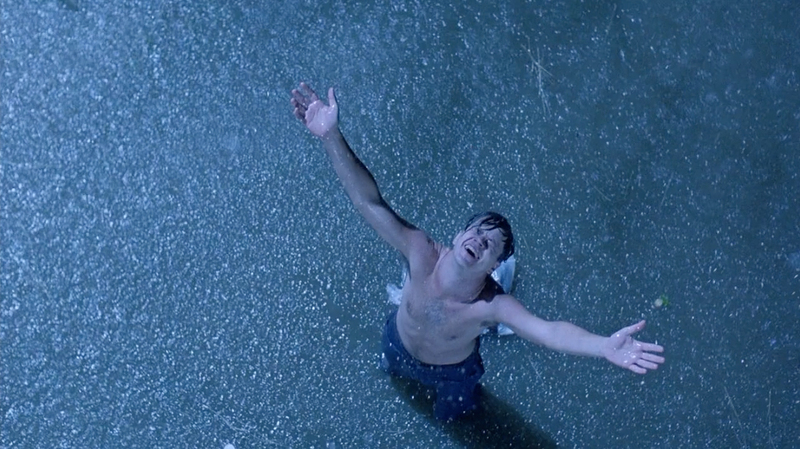 As Mark Kermode famously remarked, there's a whole lot of Shawshank before the Redemption. 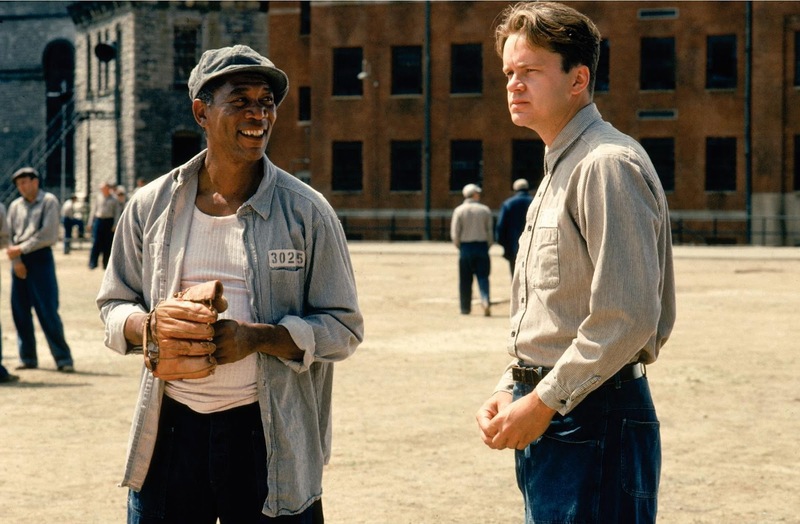 Even without its reputation, Shawshank is one of the best adaptations of Stephen King's work. 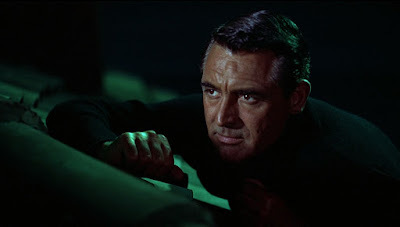 Indeed, among King's dramatic stories, it is outshone only by its successor The Green Mile. 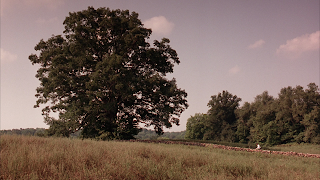 Frank Darabont has a greater understanding of King than almost any other filmmaker: he gets the tone spot on and recreates the period setting brilliantly with the help of Roger Deakins' cinematography. 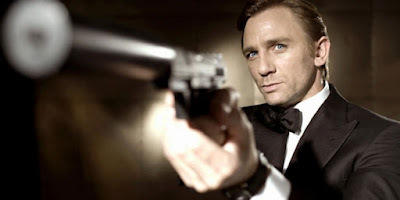 Despite the much-parodied narration that punctuates the film, the drama unfolds naturally and believably throughout, with the characters always being at the forefront and naked exposition being kept to a bare minimum. Shawshank is a good example of how adaptation works - or more specifically, how changes made to the original story in translation often benefit the finished product. The best example of this is the character of Red, who in the original novel is a red-headed Irishman. 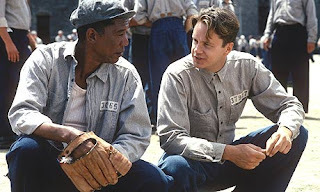 This is referred to jokingly by Morgan Freeman in one of his first conversations with Tim Robbins; when Andy asks why people call him Red, Red responds: "Maybe it's because I'm Irish.". On top of Freeman's obvious ability, the casting decision makes sense because it adds an extra layer of meaning to the character. 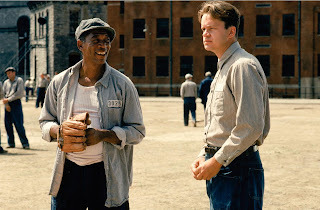 Red is one of the few black characters we come across; while he applies himself in different ways, he is as much of an outsider as Andy DuFresne. This is borne out by his remarks about institutionalisation, which are laughed off by his fellow inmates. Red may be well-connected when it comes to smuggling things in, but otherwise he is just as lonely as Andy. Shawshank approaches the theme of institutionalisation with great grace and dexterity. 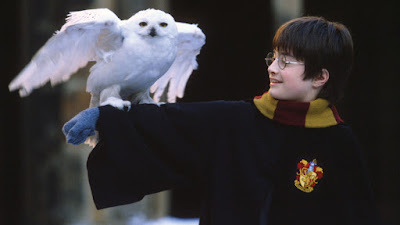 Because the story takes place over three decades, the temptation would be to canter through the plot points and cut straight to Andy's escape - you could even stage the entire story in flashback. Instead, Darabont allows the film to unfold at a gentle, gradual pace, reflecting the mind-set of the characters. They don't realise how trapped they are until it's too late, just as we don't realise that two-and-a-half hours has passed until the credits have begun to roll. The characters reflect the different extents and effects of institutionalisation. 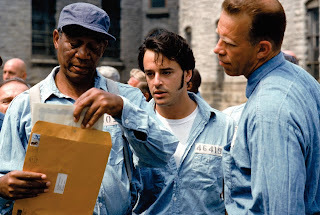 Brooks has built his entire identity around his books and role in the prison; he is so afraid of this being taken away that he attempts to kill William Sadler's character so he can stay inside. 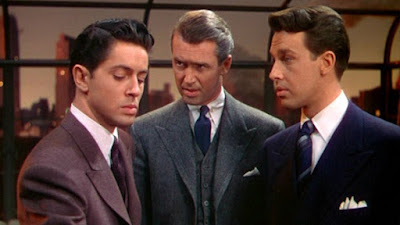 Red is aware of how trapped he is, and shares Brooks' fears, being unsure that he could get things for Andy on the outside. But at the same time, he refuses to let himself be vulnerable, trying to play the system and constantly getting turned down for parole. Andy allows himself to be vulnerable and endures all the pain that it brings him, sustained by the knowledge of his innocence and the hope that he will escape. 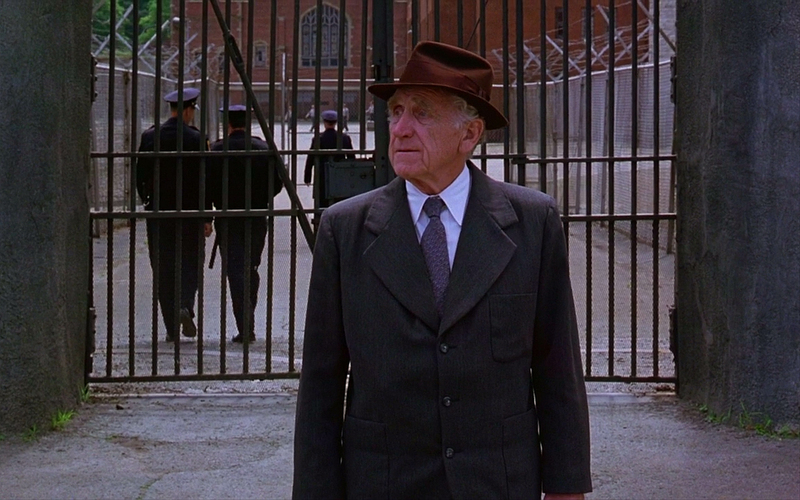 Shawshank is perhaps the most powerful depiction of hope in all of cinema. The original short story, Rita Hayworth and Shawshank Redemption, was subtitled 'Hope Springs Eternal'. The film returns to hope and the celebration of the human spirit like a leitmotif, and succeeds because it retains Andy's humanity in all its many shades. While he is very different to the other prisoners, he is never presented as a saint or goody-goody, smiling gormlessly in the face of maddening torment. This makes his endurance all the more powerful: we recognise our faults in his moments of weakness, and aspire to his inner moral strength. The film has attracted many Christian interpretations - in fact, in my review of John Carpenter's The Thing, I called it "a poster child for Christianity". It's not hard to see why, considering its celebration of inner strength and devotion, and its overall arc of good triumph over evil against the greatest odds. 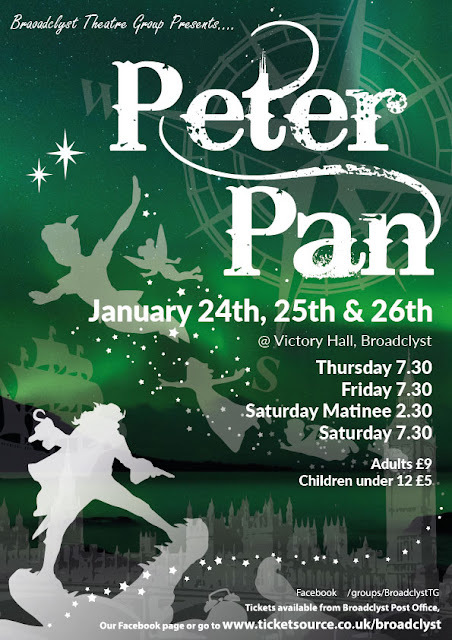 While Andy has been called a Christ figure, he's just as close to the character of Daniel in the Old Testament: he finds himself in a strange land against his will, and in order to survive he applies his natural talents to the service of his temporal masters. Through his labours the people around him benefit and the system is eventually changed for the better - albeit through pain, suffering and several deaths. 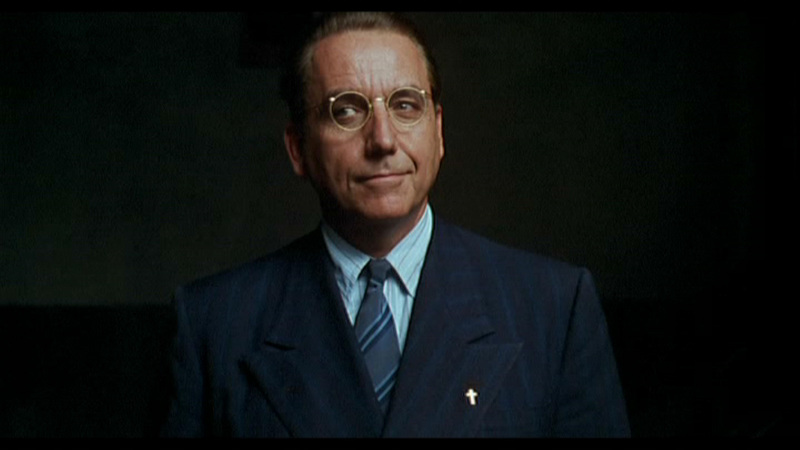 An equally intriguing interpretation comes from Mark Kermode, who authored a BFI Modern Classic on the film in 2003. In a video discussing cinematic depictions of Richard Nixon, Kermode made the argument that Warden Norton (played brilliantly by Bob Gunton) is an allegory for Nixon, with Andy's prison term matching Nixon's political career. Norton begins reaching out for friendship (Nixon seeking to be elected), then becomes the corrupt leader (beginning in the year that Kennedy was shot), and finally descends into paranoia and disgrace, culminating in a more literal suicide than Nixon offered us. 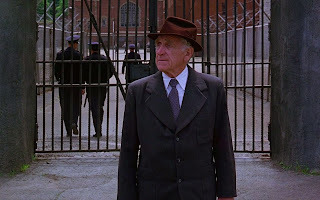 Whether you believe these interpretations or not, Shawshank is a terrific piece of dramatic film-making which soars on the strengths of its main performers. 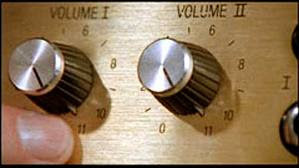 Tim Robbins perfectly captures Andy's distant, ethereal quality while retaining his wry and infectious sense of humour. 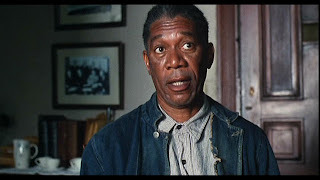 Morgan Freeman's performance may well be responsible for his subsequent type-casting, but he matches Robbins beat for beat, offsetting hope with world-weariness and guilt. There's also great support from two actors who would subsequently work with Darabont again - William Sadler (who appears in The Green Mile) and James Whitmore (The Majestic). 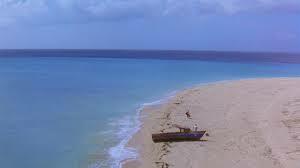 The only fly in the ointment with Shawshank is its ending. The film is about hope as a value in and of itself, emphasising the importance of having it even if it is not rewarded. 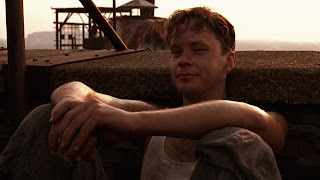 Red's transition to embracing hope is far more important than his reunion with Andy, and this reunion shifts the film's message from celebrating hope to justifying the characters' pain on the basis of a happy ending. It's also clear that this ending was put together at the last minute, with subtle shifts in the cinematography and a far more rushed pacing to it. 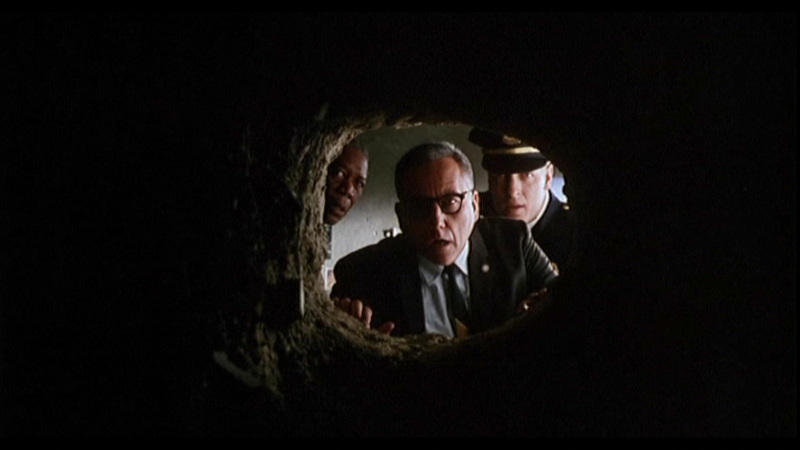 The Shawshank Redemption may not be entirely worthy of its number one ranking on IMDb, but it remains a really terrific piece of drama let down only by its final scene. In every other aspect it's a masterpiece, as a character piece, a treatise on hope and a beautifully paced and mounted Stephen King adaptation. It remains a must-see for all film fans of penchant or persuasion, earning its status as a modern classic and securing a warm place in our hearts.